A Junior Library Guild Selection and Smithsonian Magazine Notable Book for Children. 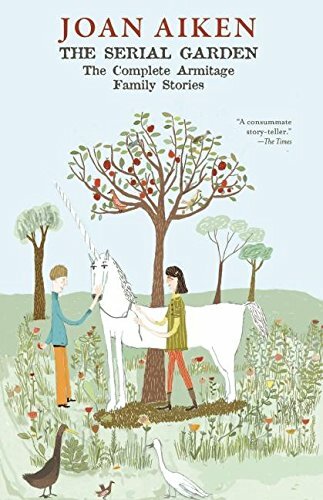 The complete collection of twenty-four charming and magical Armitage family stories. Includes a prelude by the author and introductions from Garth Nix and Lizza Aiken. About the Author&colon; Best known for The Wolves of Willoughby Chase, Joan Aiken (1924-2004) wrote over a hundred books. After her first husband's death, she supported her family by copyediting at Argosy magazine and an advertising agency, then began publishing fiction. She went on to write for Vogue, Good Housekeeping, Vanity Fair, Argosy, Women's Own, and many others.